I love my visits to the Bombay Airport. The Shiv Sagar outlet there does a mean Sambar with some delectable mini idlis. 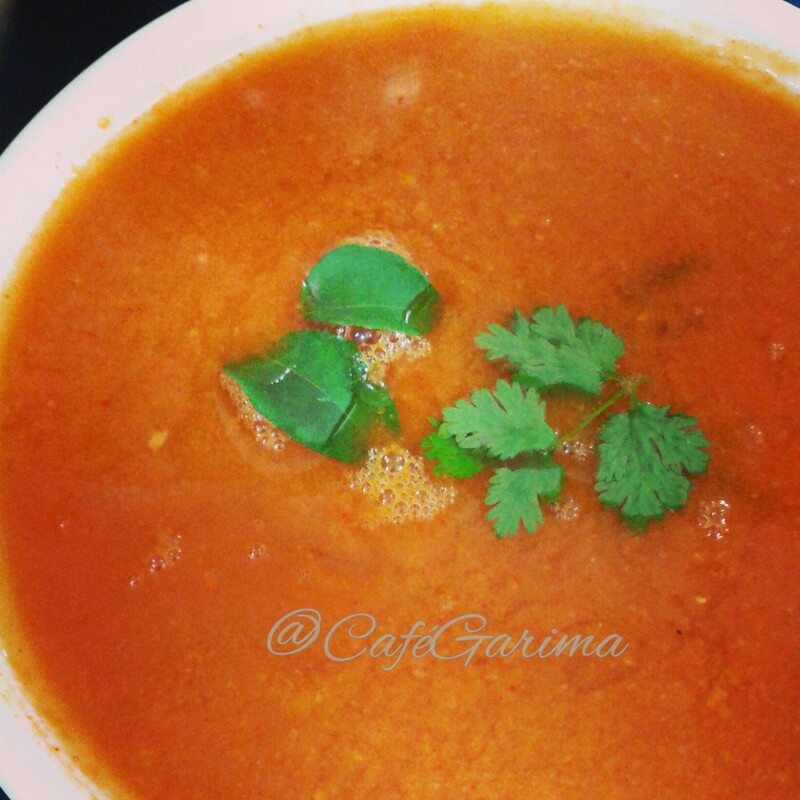 Their sambar is one of the best I have ever had and I have been attempting to recreate that. 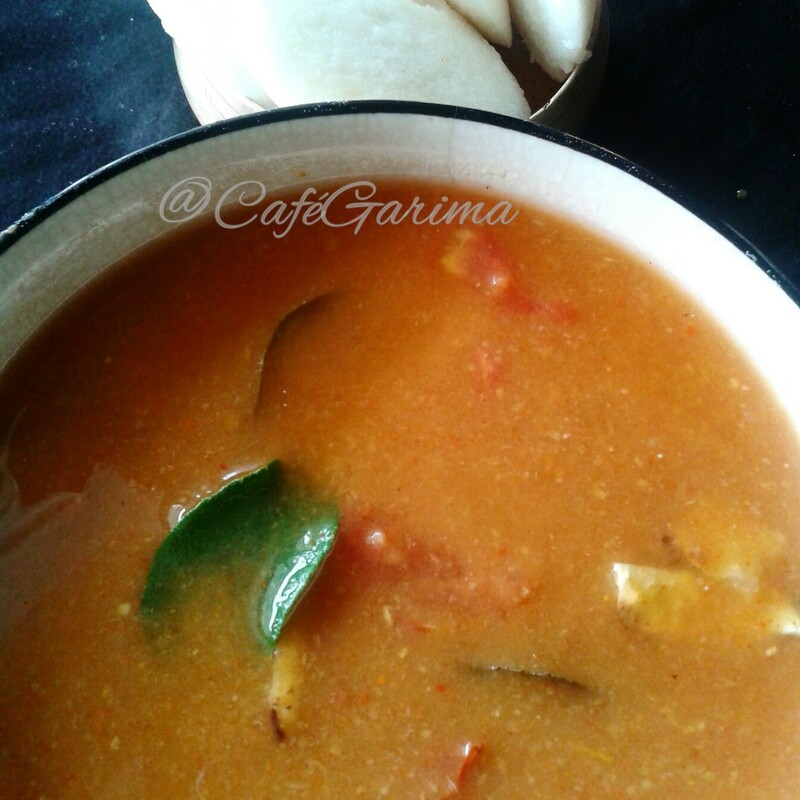 My friend and co-blogger Sujatha Arun does a delightful tiffin sambar and the basic idea for this oil-free sambar was born there. I wanted the Shiv Sagar taste but no oil. So after a few attempts I got it just as I wanted it. 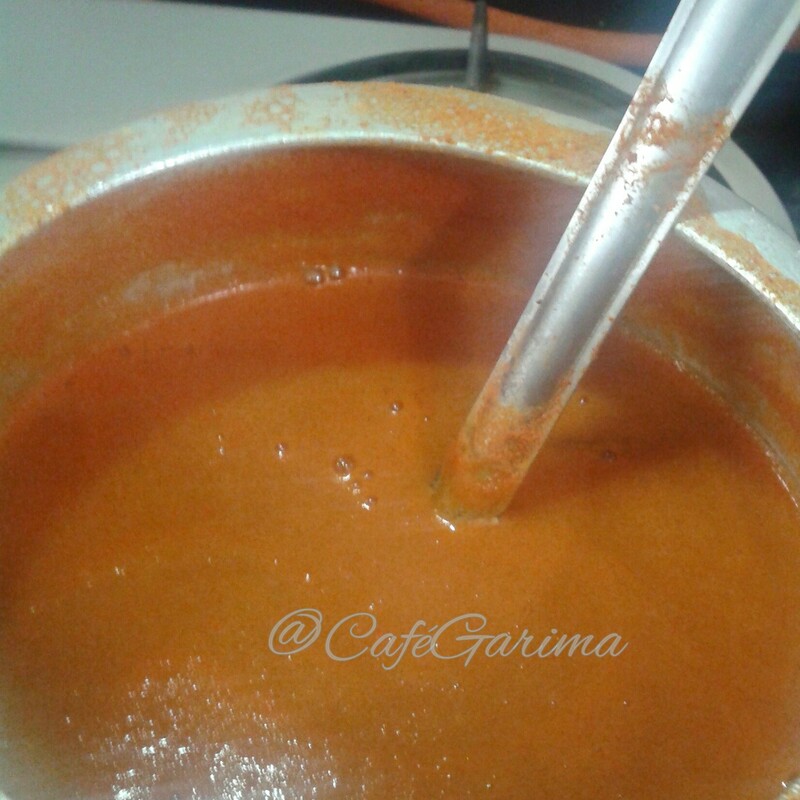 The sambar masala is home- made and makes all the difference. 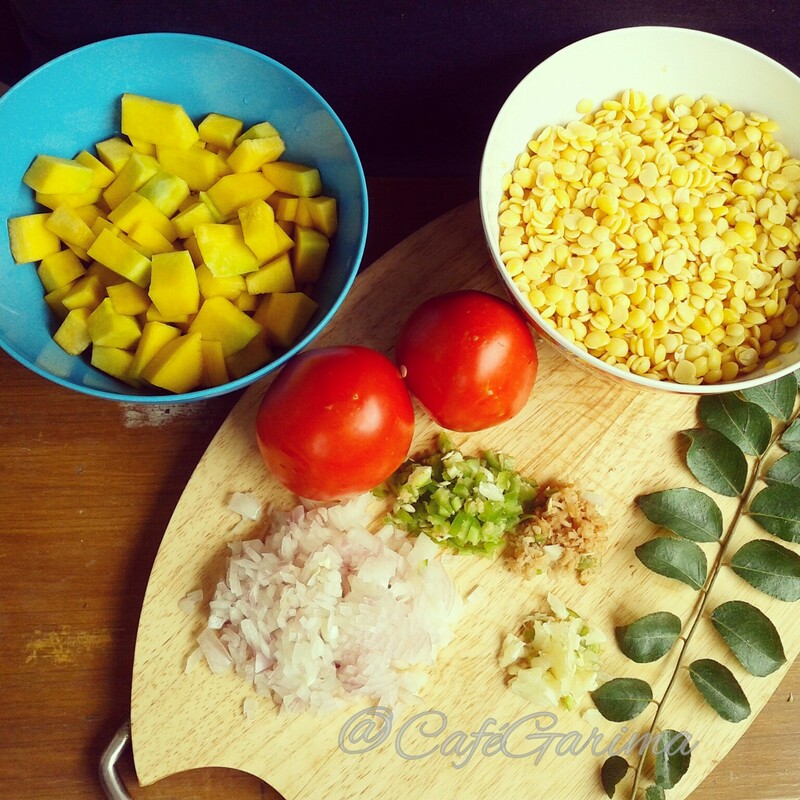 A big shout of thanks to my buddy Priya Arun for sharing her family recipe! Brush a skillet/heavy bottomed pan with 2 drops of oil and roast the sabut dhaniya for about 5 minutes on medium heat. 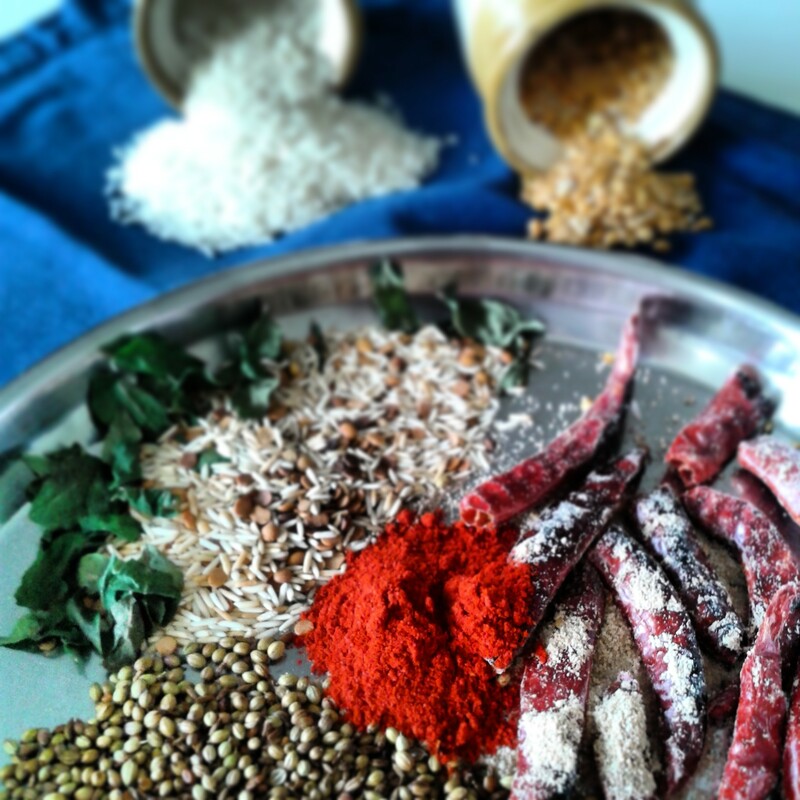 Whole red chillies+ curry leaves- roast and remove. Rice and tuar daal- roast and heeng at the end. Remove in a minute as the heeng tends to burn fast. Wash and soak the daal for an hour. 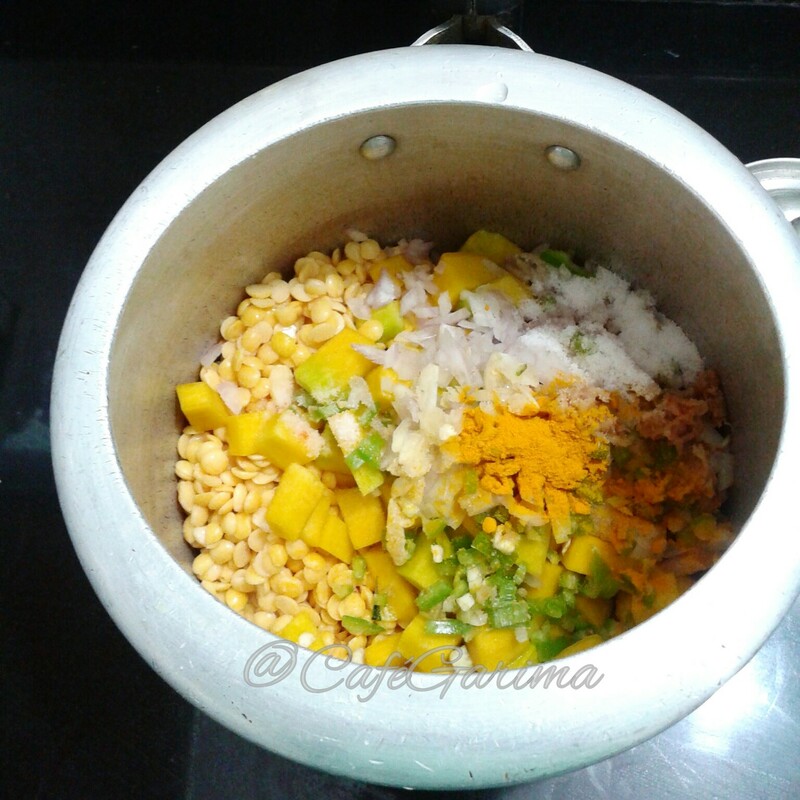 Rinse the daal and pressure cook it with the bottle gourd/pumpkin, onion, garlic,ginger,green chilly, salt, turmeric and enough water till well cooked. After a whitle,lower the flame and cook for ten minutes on low heat.Open and whisk well with a balloon whisk.Keep some pieces of the vegetable out before you whisk in case you like some chunks in the sambar. 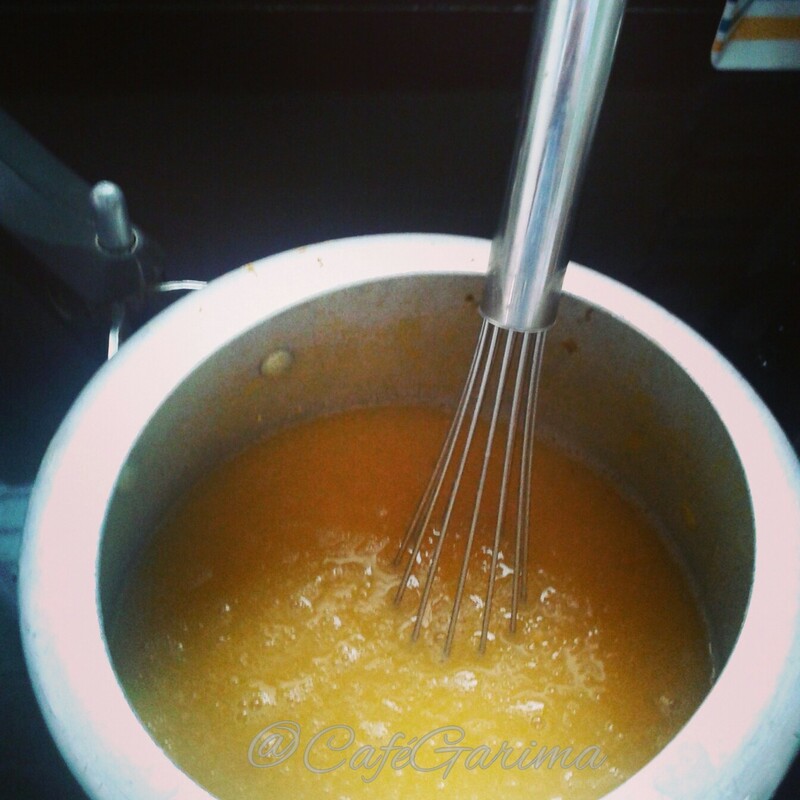 Adjust the consistency by adding more water, if it is too thick. 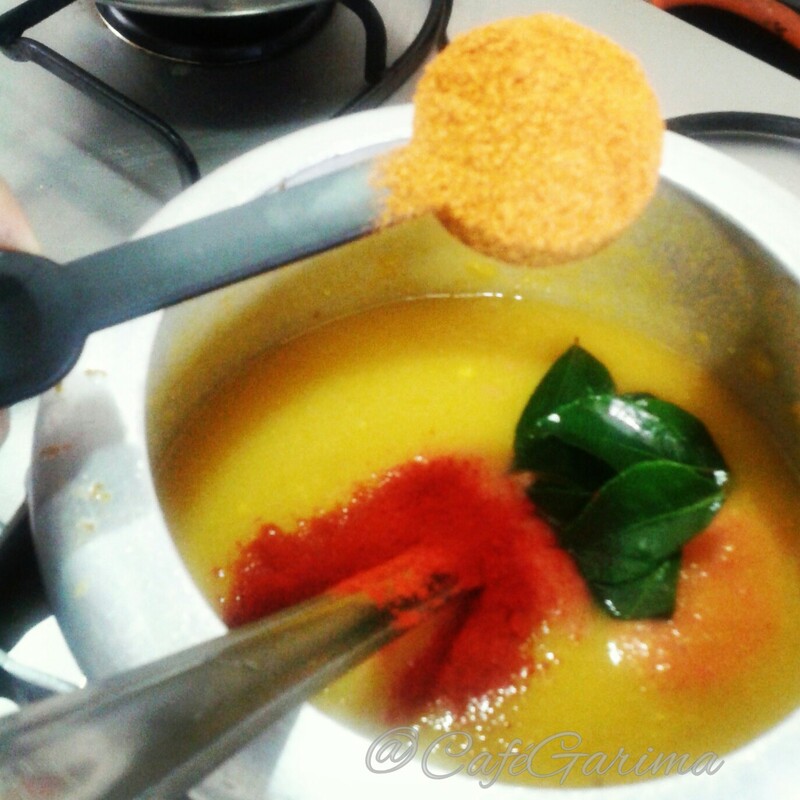 Add the curry leaves, tomato puree, Kashmiri red chilly powder, sambar masala and boil for 10-12 minutes on low heat. 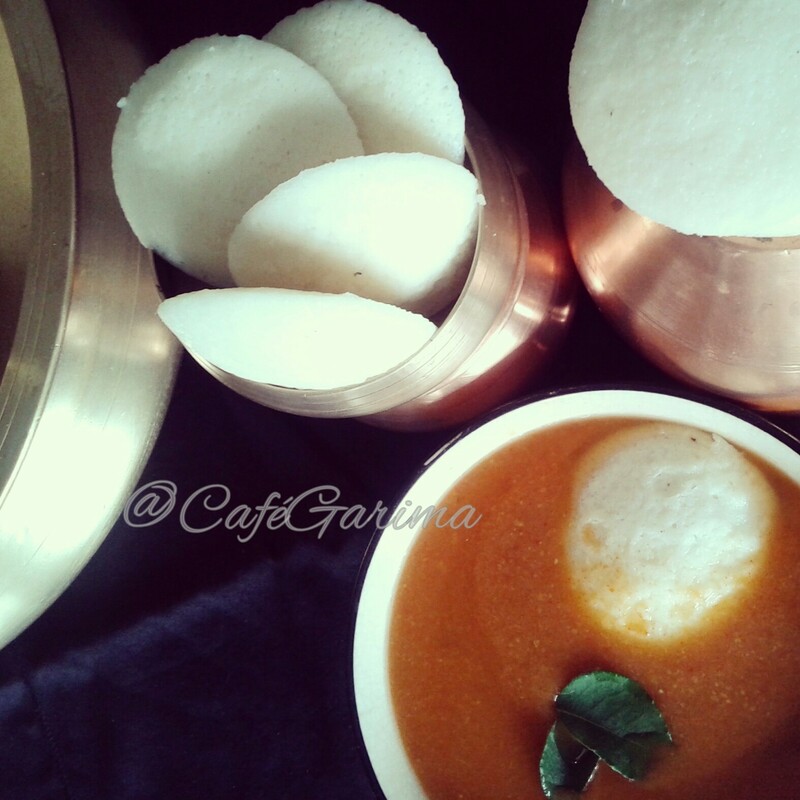 Serve hot with idlis ( find the recipe here )or rice. 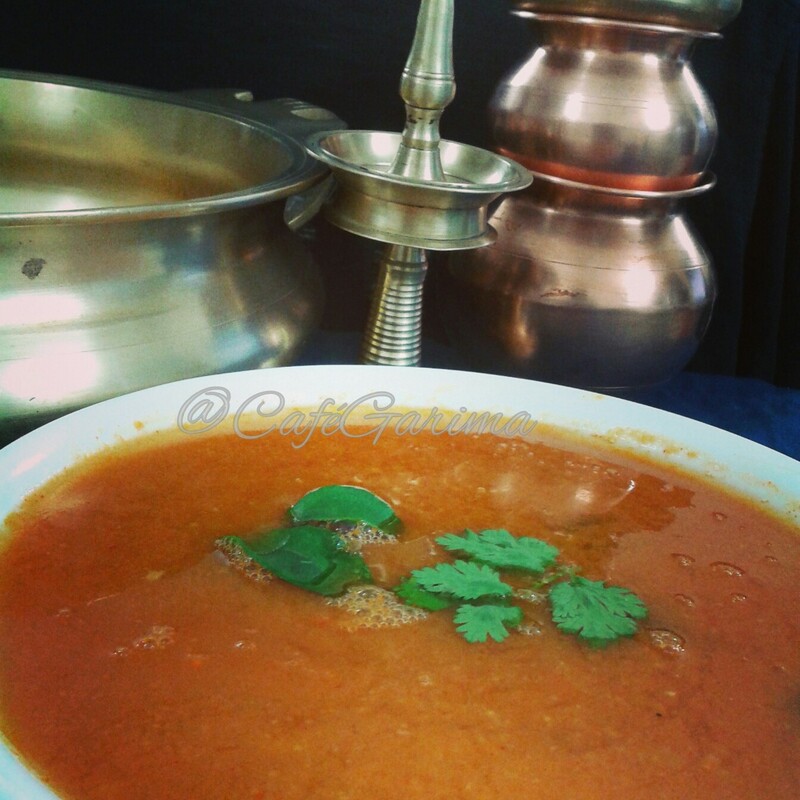 If desired, the sambar can be tempered with a tsp of mustard seeds and some curry leaves after crackling them in a tsp of hot oil. But one doesn’t really miss it. Perfect I have tons of kaddu to hide as well….